Many people especially women are too conscious whenever they see fine lines and wrinkles forming on their faces. 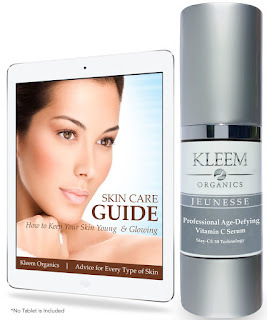 There are numerous over-the-counter anti-aging cream products that promise to fight these stubborn signs of aging however some of them are quite pricey, not to mention, ineffective. To those who want to stretch their dollars, check out our 5 simple and easy homemade anti-aging masks that will give you the results that you always wanted. Simply mix the ingredients thoroughly. You may want to add few more drops of lemon to achieve your desired consistency. Then, apply the mixture to your face, leave it for about 15-20 minutes then wash it off. Viola! Your skin is instantly refreshed. Just don't forget to use a mild facial wash after. Lemon juice has been one of the most sought organic ingredients when it comes to skin care. It is known as a natural skin brightener. Yogurt is rich in lactic acid which is widely used in moisturizing and other anti-aging cream products. On the other hand, sandal wood does a great job in skin repair and in promoting skin growth. To do this, mix thoroughly the first 5 ingredients and add sufficient water to achieve a consistency of a paste. Add 1 drop of your desired essential oil and mix again. Apply it to your face and enjoy the benefits of aromatherapy! This mask is only good for 10 minutes. Clay is known to absorb toxins on our skin. These toxins are one of the root causes of skin dullness. Olive Oil is used to moisturize our skin and it contains minerals that are said to have wound-healing powers. Honey has moisturizing and skin brightening qualities. Aside from that, it lends its own anti-bacterial power to help prevent breakouts. In this next mask, all you need is a white tea. Start by brewing a cup of white tea. Let it boil for 1 to 2 minutes then let it cool down to a temperature your face can handle. Soak a clean washcloth in the liquid and place the cloth over your eyes. The white tea is rich in antioxidants which help de-puff your eyes and minimize your eye bags. Its soothing heat is also a great rest of your face! This one is the easiest and literally everyone can prepare this in a minute or less! 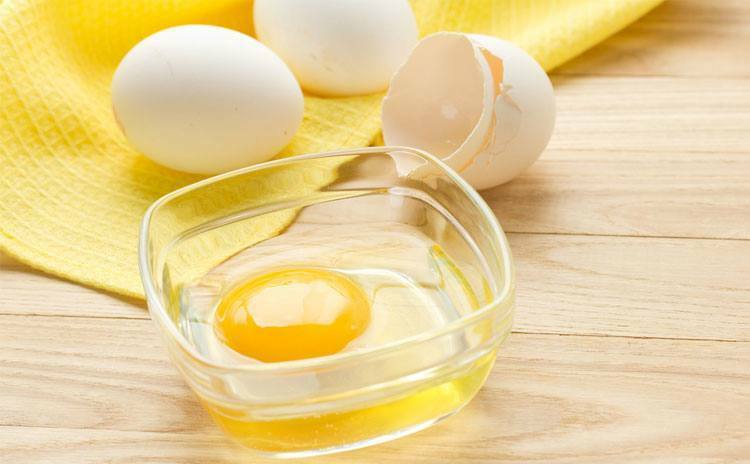 For this organic anti-aging cream substitute, you only need 1 egg. Simply beat the egg (yes, with the yolk) in a bowl then apply it to your face. Let it dry for 10-15 minutes. Wash it off and you'll feel an energized and a tighter skin instantly right after your first try! Protein promotes tissue repair and growth which gives you a wrinkle-free skin. The egg also has a Riboflavin or B2 which eliminates cell-damaging radicals and other toxic that cause wrinkles. Ultimately, the magnesium in egg is effective in slowing down the aging process of our skin. Mash the avocado then mix the two ingredients thoroughly. Apply it to your face and leave it for at least 15 minutes. You can leave this mask for a longer period for better penetration. 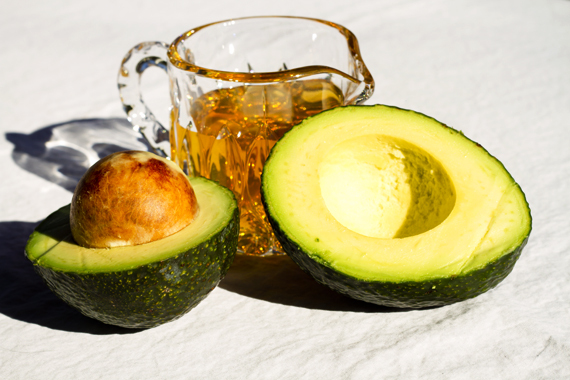 The oil that you can get in Avocado gives your face a natural moisture. The fruit is also rich in Vitamin E that heals wounds and other skin damages. On the other hand, the honey has antibacterial and brightening qualities. 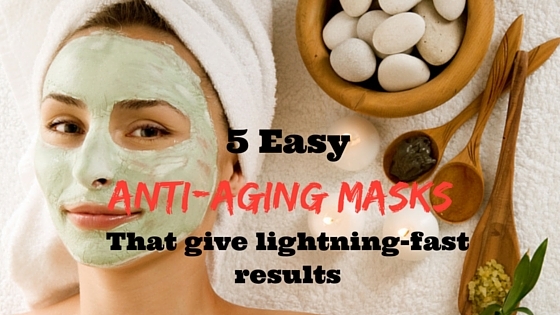 Making your own anti-aging masks are very easy to prepare. You don't need to spend much if you want to achieve a younger looking skin. Just always remember, the key to a youthful skin is consistency. 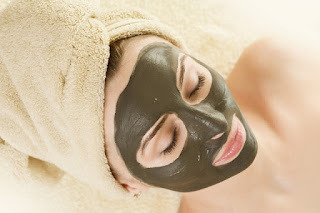 Make sure you use face mask at least once a week and surely, you can have the skin that you can be proud of.